This is a subset of our Island Information pages which covers places on St Helena. If there is a place on St Helena that we have not covered please contact us and we’ll try to add it in. Read about places on our island • This is a subset of our Island Information pages which covers places on St Helena. The place to live • Alarm Forest is St Helena’s newest district, and has become a sought-after place to live. Not many have been there • Blue Hill is the least densely populated area of St Helena, and is mostly undeveloped or agricultural land. The most important of the Public Buildings • The seat of Government for ! years. Sit and watch the world go by • Castle Gardens, in the heart of Jamestown, is a great place to just sit and watch the world bustle by. Our highest point • Diana’s Peak is highest place on our island, and also one of the more interesting. Where did it go? • A monument to a great disaster, which disappeared mysteriously in the 1940s. How to travel to St Helena • Despite its isolation, St Helena is not quite as difficult to get to as you might imagine. 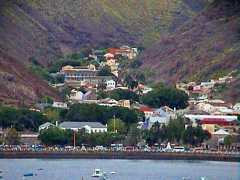 Home on the hill • Half Tree Hollow (‘HTH’) is the most populous district on St Helena. For lovers everywhere • If you travel out of Jamestown towards the Napoleonic Sites you can’t miss the Heart Shaped Waterfall. 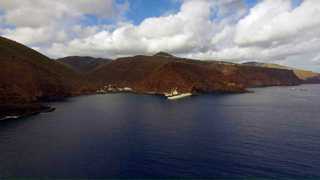 How Small Is St Helena? Stand by to be surprised • Most people cannot grasp how small St Helena actually is. Where it all happens • On the whole, if something is going to happen in St Helena, it’s likely it’s going to happen in Jamestown. Eat, drink and be merry • The Leisure Park at the Seaside is a place to relax and enjoy life. Everything but the lemons • Lemon Valley is a popular recreation spot, with added historic interest. Quiet and rural • Levelwood; as rural as Blue Hill though somewhat smaller. 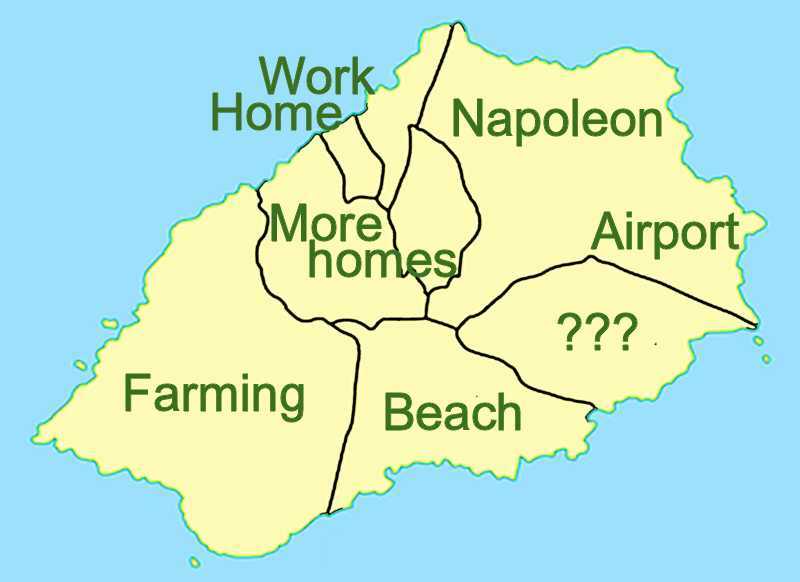 More than just Napoleon… • Longwood is most famous for housing St Helena’s best-known exile, but it also has strong connections to the island’s future. 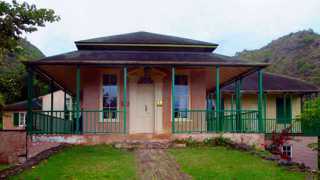 Napoleon’s residence • For most of his time on St Helena, Napoleon Bonaparte lived at Longwood House. Finding your way around • St Helena has been mapped, accurately and not so accurately, for five hundred years. Haven’t you grown… • St Helena aims to recreate the ‘Great Wood’ - a natural forest destroyed in the 17th Century. No longer a place for donkeys • The Mule Yard is the main permanent outdoor performance and event venue in Jamestown. Everybody knows that… • While researching for this website we were told many things that ‘everybody knows’, many of which proved to be untrue. We detail them here. 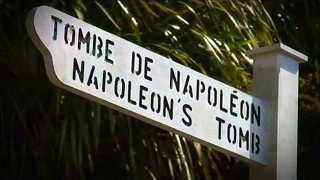 But not his final resting place • Set in Sane Valley it is a peaceful spot for quiet contemplation of the life of Napoleon. A puzzling name • A 19th Century map shows ‘The Castle of Otranto’. 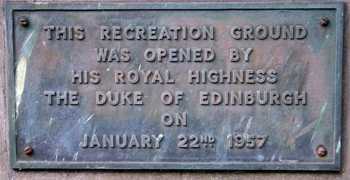 Where is it and why is it so named? The Governor’s Residence • Plantation House has been the official home of the Governor of St Helena since 1792. Old…and older • St Helena has never had a large tourist industry, but it has always had plenty of postcards. Take me home… • Roads may not sound exciting, but many of our roads have a fascinating history. So near, and yet so far • Ruperts is the valley next to James Valley, yet by tourists it is rarely visited. Your itinerary? • The ancient world is not alone in having Seven Wonders - and these are ones you can see today! The Heartland of St Helena • St Pauls is the heartland of St Helena, and yet it remains largely untouched by the events of history. 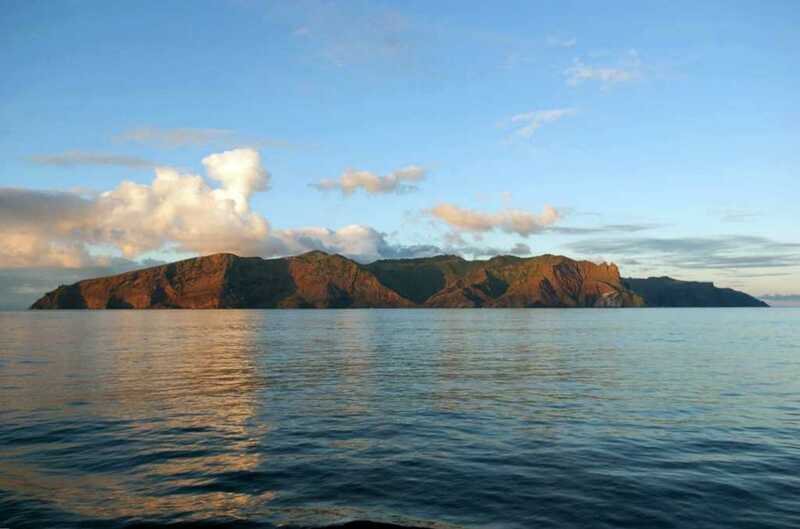 How to find St Helena on a map • St Helena is approximately 1,900Km west of the Angola/Namibia border, in the South Atlantic Ocean. Some advice for first-time visitors • If you are coming for a short visit you need to decide where to stay. Here is some advice. Anything that didn’t fit in elsewhere • A collection of items that, while about or related to St Helena, did not justify a page of their own or fit into any of our other pages. If what you’re looking for isn’t in this index, please consult our Information Index page (the master index) or use the Page Search facility (below).